Kids have an imagination so great that they become stories worth telling. Roald Dahl was an author who took stories of his own imagination and turned it into something that we could visually understand and have an appreciation for the childlike manner that is so genuine and beloved. 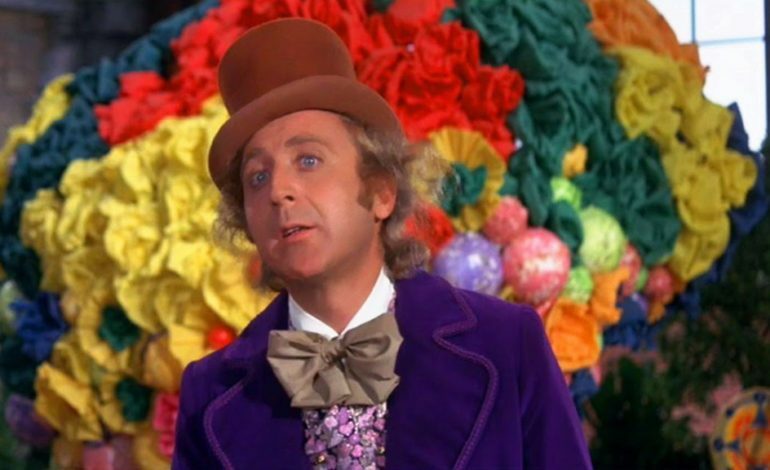 His most famous books are Charlie and the Chocolate Factory, The BFG, and Matilda whose stories took the big screen in successful movie adaptations. 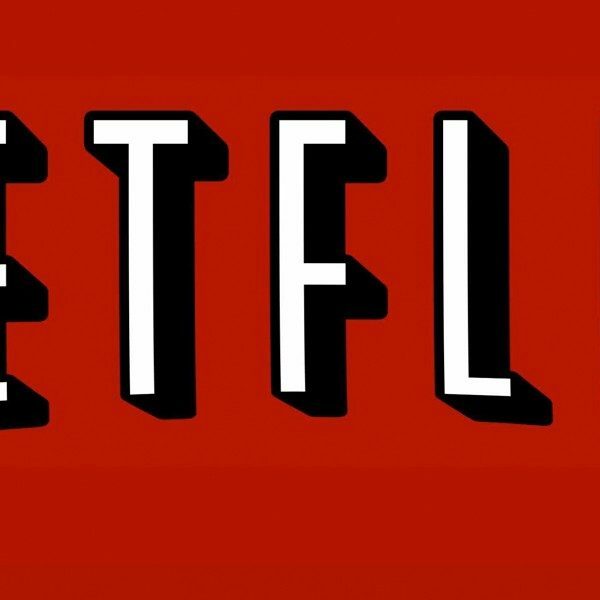 Netflix released a teaser trailer. Production for the series will begin in 2019.